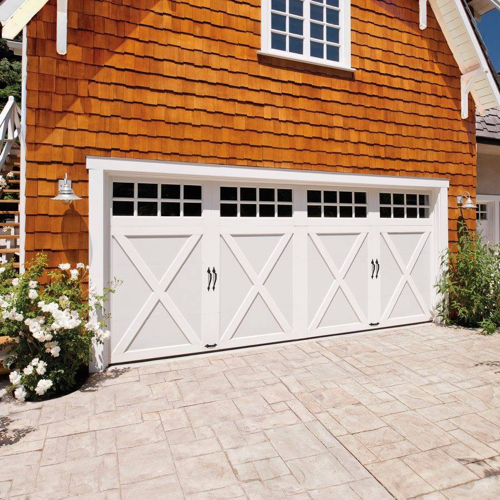 Need help with your home’s garage doors? Your neighbors in Marlton trust Smolar for all their garage door sales & service needs. At Smolar Garage Doors, we specialize in sales, maintenance, installation, and repairs of both residential and commercial garage doors. Whether you need a replacement for rollers, cables, broken springs, or more, we have the expertise for your unique situation. 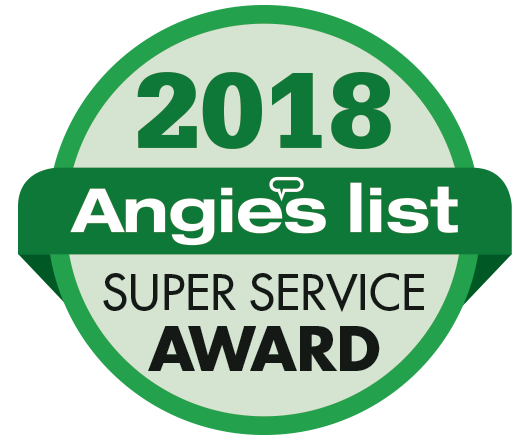 We’re fully insured and have been operating in South Jersey for over 20 years, and have earned the reputation in the community as a trusted and reliable garage door service provider. 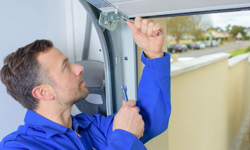 Our goal is to provide you with the perfect garage door or repair for your situation. Our prices are fair and reasonable, and we offer service with a smile! As locals of New Jersey, we value the community and we value your business. Read what your neighbors are saying about our services. $299: Get your new garage door opener installed with 2 remote controls. This offer expires July 31st, 2019. 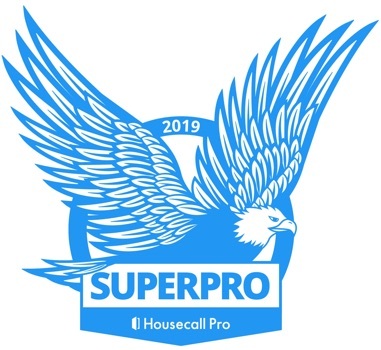 Tap on the buttons to take advantage — and save money on on your garage door opener installation! As a homeowner, a safe and reliable garage door is critical. We take your garage door installation seriously. We never cut corners to get the job done quickly because that only leads to expensive mistakes. While our garage door replacements are prompt, they aren’t rushed — and we use precision to get your job done right the first time. 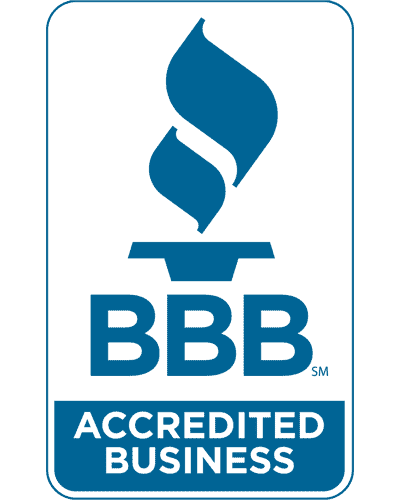 As an insured company, we make sure that your installation exceeds your expectations — and we always use superior materials. Excellent set from start to finish! Had a terrible experience with a different company prior, who kept me waiting, did not arrive at the prearranged time, then tried to charge me double of what I knew the job was worth. Smolar actually arrived early (much to my delight), had a very friendly service man who gave me a fair estimate did the job efficiently and charged me a fair price. You can’t predict when you’ll need help with your garage doors. Our trained technicians are ready to inspect your garage door hinges or your door for balance. You want your doors back to prime condition — and that’s what our garage door maintenance services are for. We answer all of your questions so you get the peace of mind knowing you’re dealing with the experts. 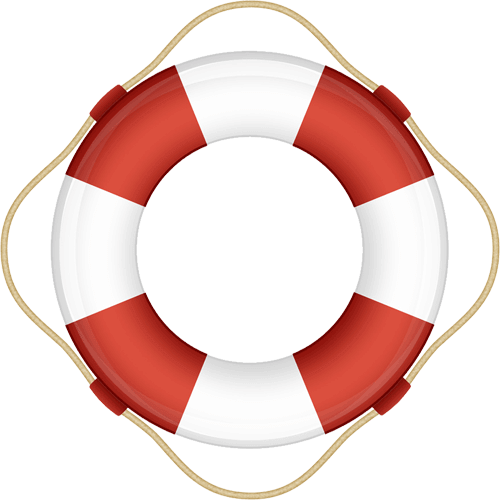 And we offer 24/7 emergency services so you’ll never feel like you’re stuck without answers ever again. A+ Service! 5 STARS! Prompt, always right on time! Good communication! From A to Z Smolar Garage Doors has been great over the years! 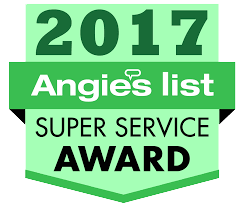 This is a very reliable company with a knowledgeable and strong crew! Thank you guys for everything you've done! 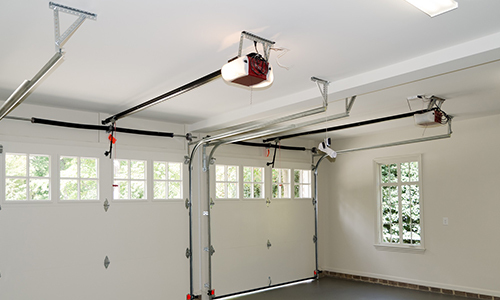 When your garage door is working smoothly your day seems just a little easier. 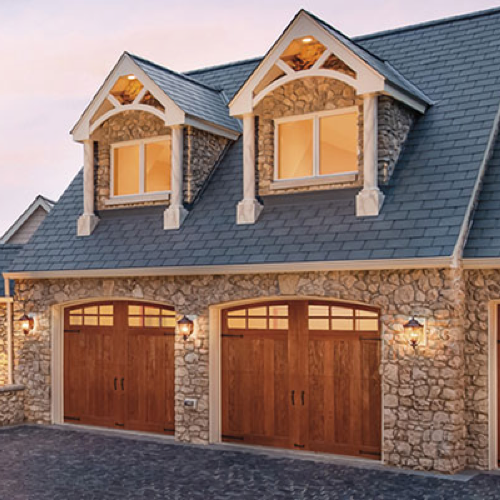 At Smolar Garage Doors, we have over 30 years of experience in garage doors. We know that each person has a different situation and we work to ensure that we listen and find the best solution for you. 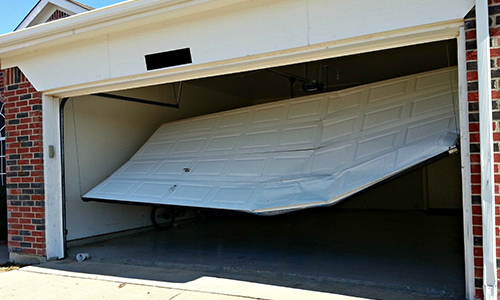 Whether you have a garage door off track or a broken element, we can fix it. Our services for commercial garage doors in New Jersey are complete and always superior. We know that whether you own or manage a commercial property, you want reliability. We have an in-depth understanding of the differences between working on commercial property versus residential structures. And you’ll experience the difference of our craftsmanship firsthand when you hire us for your garage door repair. Rapid response and great work for new garage door opener unit, springs, wheels, and tune-up. Price was reasonable for the amount of work that was done. They also offered their latest discount pricing, which I did not know about beforehand, which was very appreciated. Not sure what kind of door is right for you? We can help with that. Check out the following links from our partner garage door companies to design your new garage door now. 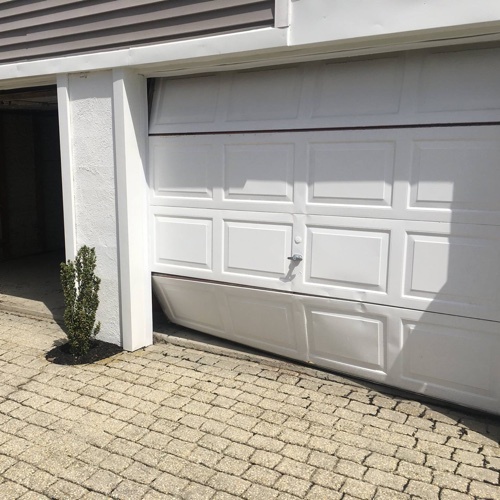 If you’re looking for inspiration, see examples of garage doors we’ve installed in and around Marlton — and see how your home could look with a garage door that you designed. Scott and his team are the definition of quality customer service and professionalism. Scott was awesome to work with. He was right on time from the initial meeting right down to the installation. He gets back to you very quickly and answers any questions you may have. His prices are great as well. I was really impressed with how nicely the garage doors look and it really updated our home. 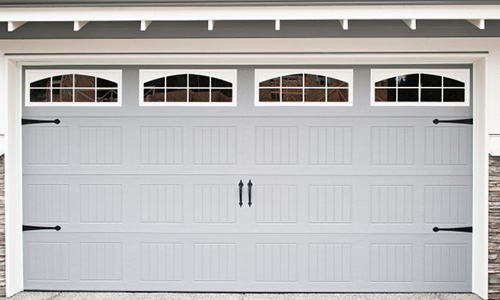 When you hire Smolar Garage Doors, you’re hiring the best in garage door services. Our owner has been in the industry for over 3 decades, and his mastery is found throughout every aspect of our business. From the first time you call to when we’re done, we make your service a seamless experience. 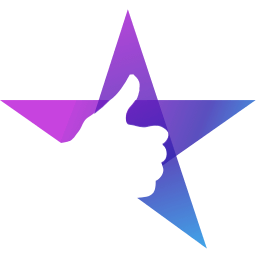 Don’t take it from us... see examples of work we’ve done in your area or read our verified reviews to learn from our customers why they trust us! Getting your garage door working properly shouldn’t be a big risk for you and your family. That’s why we carry a 1-year workmanship on replacement garage doors / openers. 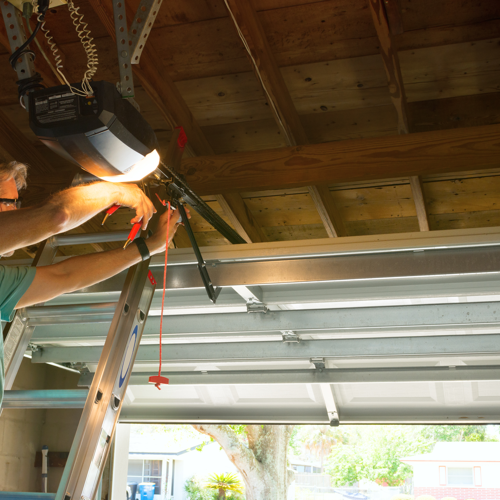 We also carry a 6-month warranty on garage door / opener repairs. 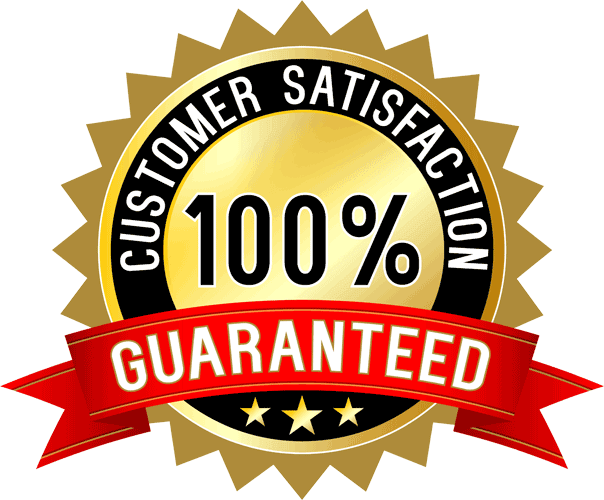 We follow up with every customer to make sure you’re satisfied with our work.